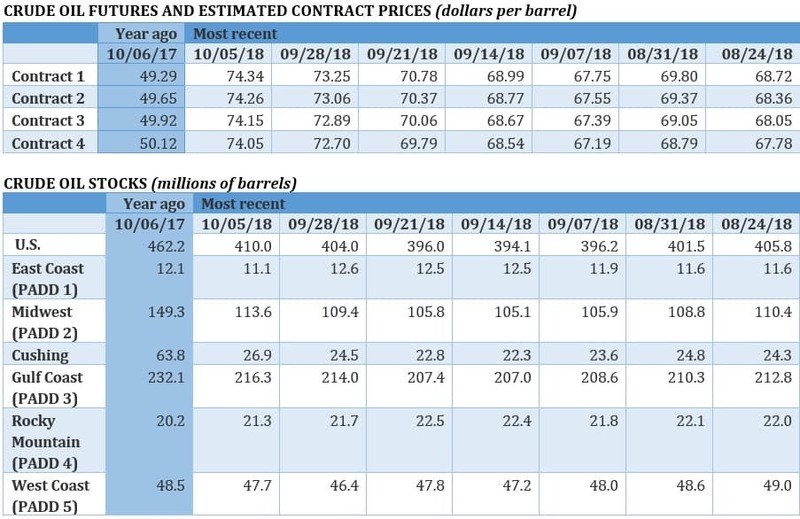 Bearish EIA data and a global stock market crash sent crude tumbling this week, but prices appear to have stabilized, at least for now. Oil prices seem to have stabilized after a steep selloff mid-week. Brent fell from around $85 to $80 over a two-day span, but prices were back up slightly in early trading on Friday. The global stock market plunge dragged down crude prices, but bearish figures from the EIA and OPEC accentuated the decline. Stock markets pause after plunge. Global equities crashed this week, although finally seemed to gather their footing on Friday. Markets in Europe, Asia and the U.S. were up (at least at the time of this writing), and positive export data from China released on Friday helped sooth market concerns. Oil prices remain highly vulnerable to volatility in the financial markets. EIA data bearish. The weekly data from the EIA magnified bearish sentiment, and the timing was poor given the worldwide decline in financials. 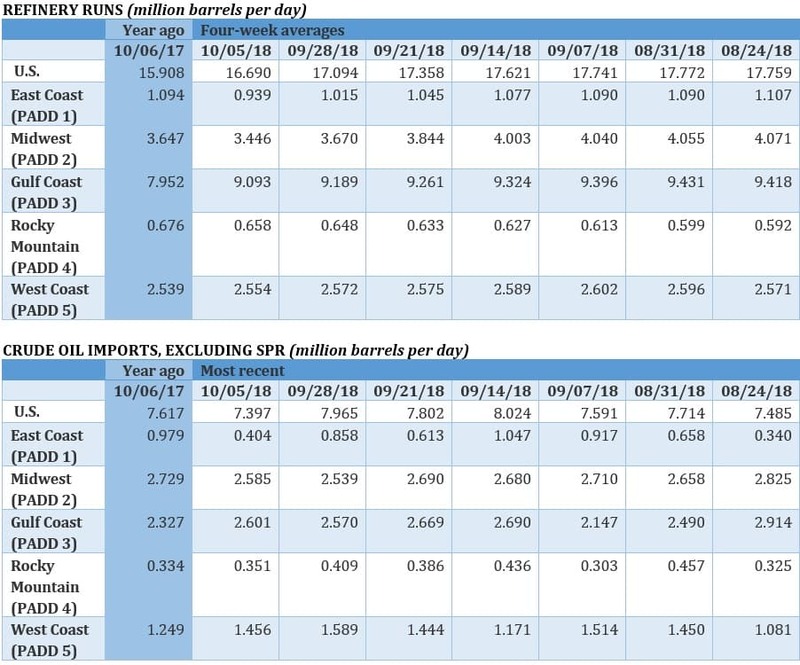 The EIA reported a 6-million-barrel increase in crude oil inventories, while gasoline stocks also rose by 1 million barrels. Exports rose and imports fell, so the inventory increase cannot be chalked up to trade anomalies. 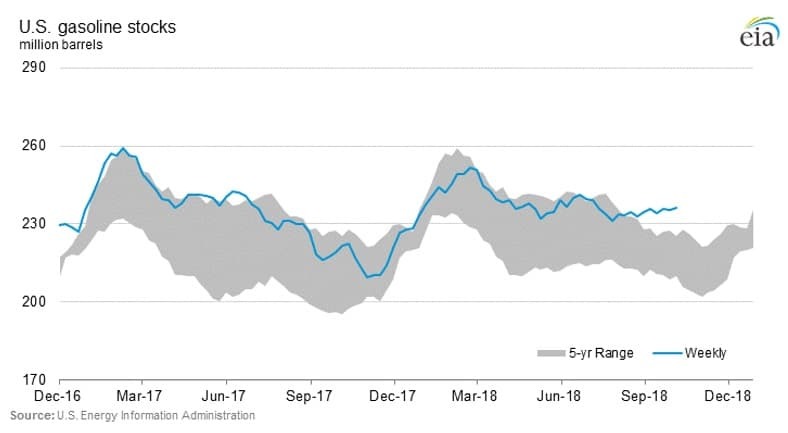 Refinery utilization was sharply down – which helps explain the crude stock increase – but the uptick in gasoline inventories was not received well. IEA: Oil market “under strain.” In the short run, the IEA said that “expensive energy is back,” and it could threaten economic growth. 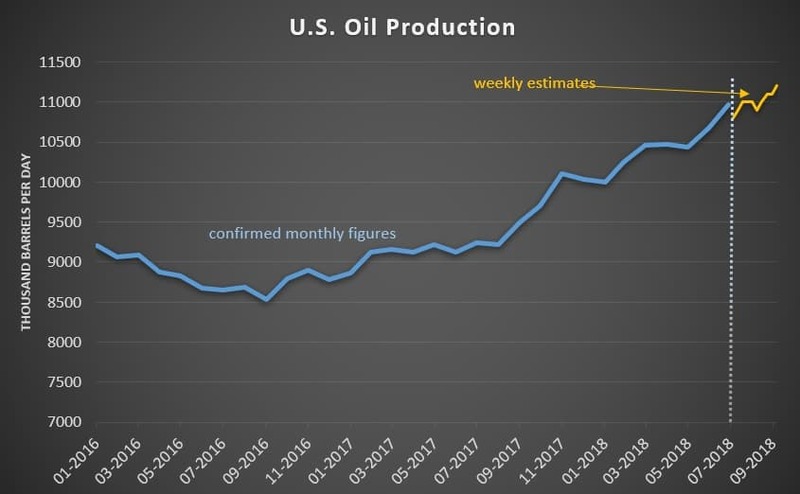 Rising production from Saudi Arabia over the last few months leaves the market “adequately supplied for now,” the IEA said, although because the gains have come at the expense of spare capacity, the market is now suffering from some strain. 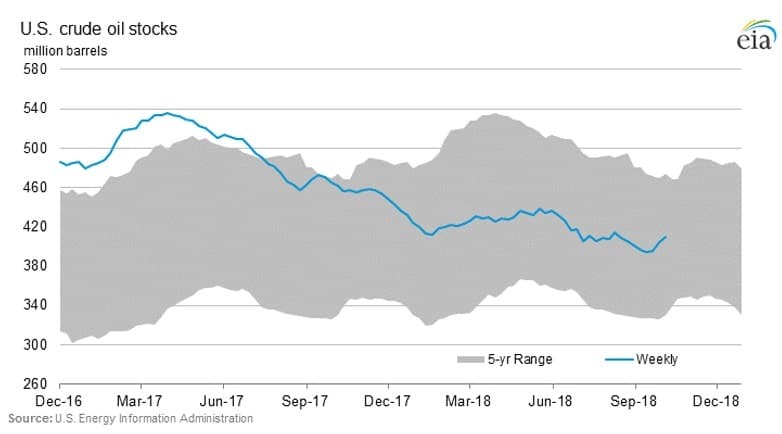 Meanwhile, the IEA also downgraded its oil demand forecast for 2019 from 1.4 to 1.3 million barrels per day, citing emerging market weakness. Chevron looking to build or buy refinery on Gulf Coast. 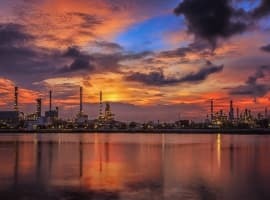 Chevron (NYSE: CVX) is looking to either build or purchase an oil refinery on the U.S. Gulf Coast in order to process all of the oil that it is producing in the Permian basin, according to Reuters. Chevron already has a downstream presence in Mississippi, and so is looking for a refining asset on the Houston Ship Channel. The interest highlights the knock-on effect of the surging shale production in West Texas. Rising downstream capacity is an outgrowth of abundant shale supply, with a particular focus by companies on processing light sweet crude. BP open to higher cost projects. In a sign that pricing expectations are rising from within the oil industry. BP’s (NYSE: BP) CEO Bob Dudley said that his company is now planning investments based on a price of $60-$65 per barrel, a sharp increase from $50-$55 per barrel. Dudley said he does not expect prices to plunge again going forward, but the industry wouldn’t spend recklessly. “Are we now off to the races again with spending? My sense of the industry is it learned such a painful lesson,” Dudley said. “Capital discipline is really important.” Still, the rally in prices and the revised pricing target for BP suggests executives won’t be as tightfisted as they have been over the last few years. Gas prices spike in Pacific Northwest after pipeline explosion. 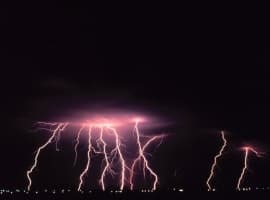 A natural gas pipeline owned by Enbridge (NYSE: ENB) exploded in British Columbia earlier this week, a critical artery that supplies much of the U.S. Pacific Northwest with natural gas. 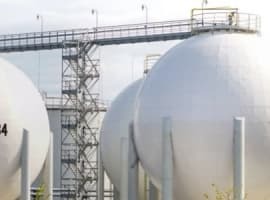 The incident caused a ripple effect, forcing at least four oil refiners in Washington to curtail operations because they lacked the gas for electricity and steam. As a result, wholesale gasoline prices in the Pacific Northwest spiked. Fallout from missing Saudi journalist spreads. The apparent murder of a Saudi journalist at the hands of the Saudi government – and perhaps with the direct involvement of Crown Prince Mohammed bin Salman – is threatening to isolate Riyadh. “The disappearance of Saudi journalist Jamal Khashoggi in Istanbul raises fresh questions about Crown Prince Mohammed bin Salman’s reputation as a reformer and political developments pose a growing threat to the economic outlook,” said Jason Tuvey, an economist at Capital Economics, according to the Wall Street Journal. Trump to meet Xi in November. The U.S. has decided to go ahead with a planned meeting between President Trump and Chinese leader Xi Jingping in November to see if they can overcome trade differences. Next week, the U.S. Treasury is expected conclude that China has not been manipulating its currency, which is seen as a small overture to China from Washington. There is an internal battle within the Trump administration on how hard of a line to take with China in regard to tariffs – some officials that oppose the trade war hope that the Trump-Xi meeting could lead to a breakthrough. China’s car market stalls. The world’s largest car market is suffering from a slowdown. Last year, China sold 29 million cars, 70 percent more than the 17 million sold in the United States. However, in July and August, car sales fell compared to a year earlier, with indications that the decline continued into September. Car sales might actually even decline for the full year compared to 2017. Industry executives and analysts point to declining consumer sentiment in China, the U.S.-China trade war, volatility in China’s stock market and higher fuel prices, according to the FT. The meeting in November between US President Trump and Chinese President Xi Jingping provides a glimmer of hope that a breakthrough ending the escalating trade war between their countries could be achieved. The first crack in the US armour is that the US Treasury will conclude that China has not been manipulating its currency to benefit from trade with the United States. This is one of two accusations President Trump used when he imposed tariffs on Chinese exports. The other is the huge trade surplus China enjoys with the US. I have repeatedly argued that sooner or later President Trump will realize the futility of his escalating trade war against China. It is a war he can’t win. He will eventually be forced to cut his losses by bringing to an end his trade war with China. The oil economist is per usual, wrong. Oil is part of the problem in the economy, the economy starts to level and oil rises and screws things up. High oil is an economy breaker, always will be. Simply put, oil up, economy down....oil down, economy up. Basic economics. I know a lot of people out here will disagree, but history speaks for itself. If oil wants to remain remotely relevant. The price will drop and stay down. Electrification has already begun and will not be stopping, the is big oils doing. This is simple fact.